This exciting new cookbook is inspired by the cuisine from Disney’s hugely anticipated theme park expansion, Star Wars: Galaxy’s Edge. Based on the delicious delicacies found in Black Spire Outpost on the planet Batuu, this cookbook provides Star Wars fans with a wealth of delicious intergalactic recipes. 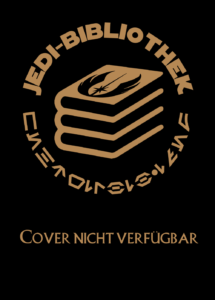 Engaging, fun, and informative, Star Wars: Galaxy’s Edge Cookbook is the definitive guide to the delectable cuisines of a galaxy far, far away.